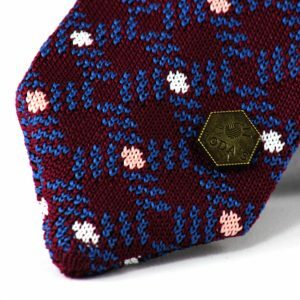 The YUMI bow tie is an original accessory and gift for colourful men or women. Introduction of the YUMI, a modern and colorful bow tie and cufflink collection by Studio Renate Nederpel. She uses high-quality Danish design fabrics, originally used in the furniture industry. 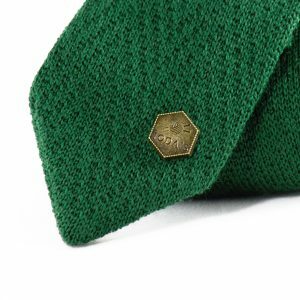 The YUMI bow ties are made by hand in a social workplace in the Netherlands. 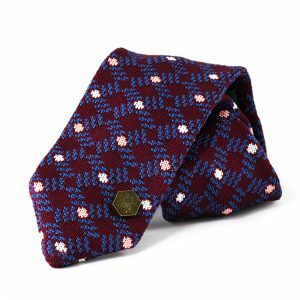 Special knitted tie with fashionable color combinations in unique patterns. 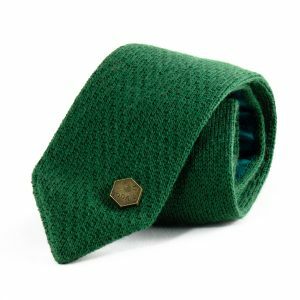 100% wool knitted tie with trendy colors for a special outfit. Sherlock Holmes’s female equivalent guides you through the streets of London, revealing the big city’s secrets. At this racetrack à-la-Lingotto chequered ladies circle forever on their irresistible mopeds. 100% Silk scarf with patterns print of the Dutch City The Hague. Renate Nederpel is a furniture and product designer. Her work can be characterized by the combined use of textile materials with the technique of folding. In recent years she has worked on several projects, from furniture to fashion accessories. All the products are made by hand in the Netherlands. Her products are tactile and well detailed with a classic touch. The work of Renate can be characterized as minimalistic design with a strong personal character.